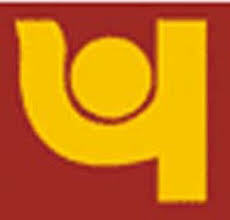 Punjab National Bank (PNB) is planning to issue 200,000 global credit cards by March 2010. The bank aims to widen its credit card base across value as well as high end customers, "We are targeting to issue two lakh global credit cards to our customers by end of the current fiscal," PNB Chief General Manager (Credit Card Venture) Ranjan Dhawan said. Very soon the bank would also initiate its new cards- Corporate and Platinum credit cards. "Corporate Cards will be meant for senior executives of companies who often travel for business purposes. In this category, there will be two cards such as Individual liability and corporate liability," he informed.